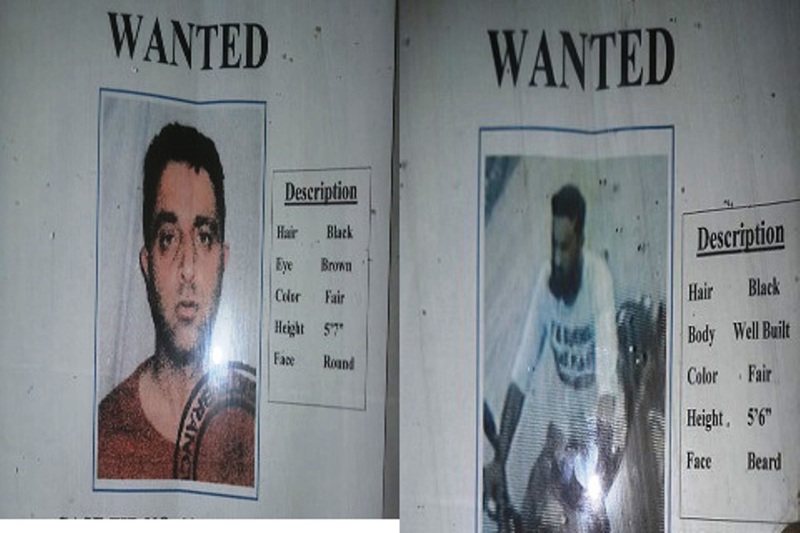 Police has sought the help of the general public in identifying two accused persons involved in criminal cases. The police spokesman said that criminal cases are registered against the duo at Police Post Humhama. “Anybody having any formation regarding the suspects, may contact Police Post Humhama on 9797298156, 7889509127, Police Station Budgam on 7006294436, 7889706286 or Dial 100,” the spokesman said.